What would a candle be without fragrance? Well, it could just be for romantic lighting, or emergency lighting, but fragrance is what most people are looking for in a candle. We want our candles to smell lovely when we take off the lid, and we want it to fill our room/home with it’s wonderful aroma when we burn it. When making candles, it is important to use good quality fragrance oils for candles. There are different types of fragrances out there. 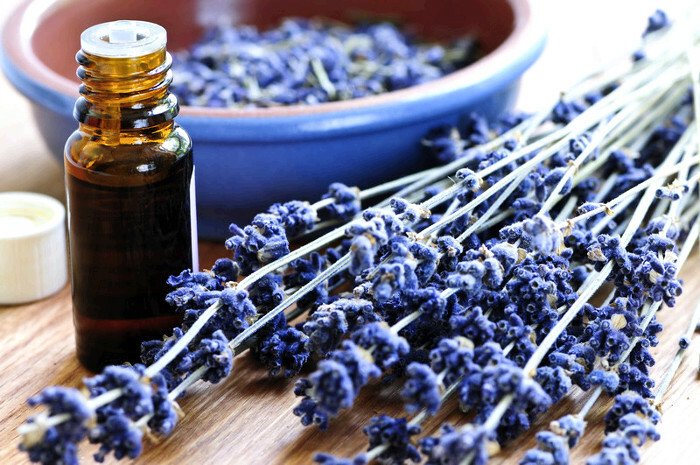 Some are used for oil warmers, some for room sprays, some for perfumes, and essential oils. You cannot use just any fragrance in your candles, however. Perfumes, for example, have alcohol in them. Room and body sprays are mixed with water, and we all know, water and wax do not mix. Oil for lamps and oil warmers are not tested for use in candles. They are specifically made to for use in oil warmers and lamps. Fragrance oils for candles are specifically made for candle making. They are tested for cold and hot throw (cold throw is the strength of fragrance in an unlit candle. Hot throw is the strength of the fragrance while the candle is burning) to be sure they will work well in candles. There are some fragrance oils that work better in certain types of waxes as well. For example, soy wax can have a harder time with giving a good hot throw with some fragrance oils, but those same fragrance oils used in paraffin or coconut wax can fill a room while it’s burning. You may also be tempted to buy your fragrance oils from your local craft store when you first start out. That may be fine if you just want to try making a few candles for the very first time, but keep in mind, the fragrance oils for candles that you’ll find in the craft store are generally lower quality, and/or very expensive compared to what you can buy from a candle making supplier. I always recommend buying your candle supplies from a reputable supplier, usually online, unless you happen to have a supplier close to you. Generally they will have tested each of their oils, and many suppliers even have customer reviews for each fragrance oil as well. Another plus is that you can buy in bulk and save even more money. This is great if you decide to really get into candle making and start a business, or even if you are just wanting to stock up for Christmas presents. If you’d like a complete list of candle fragrance oil suppliers by US State, sign up to our newsletter below!